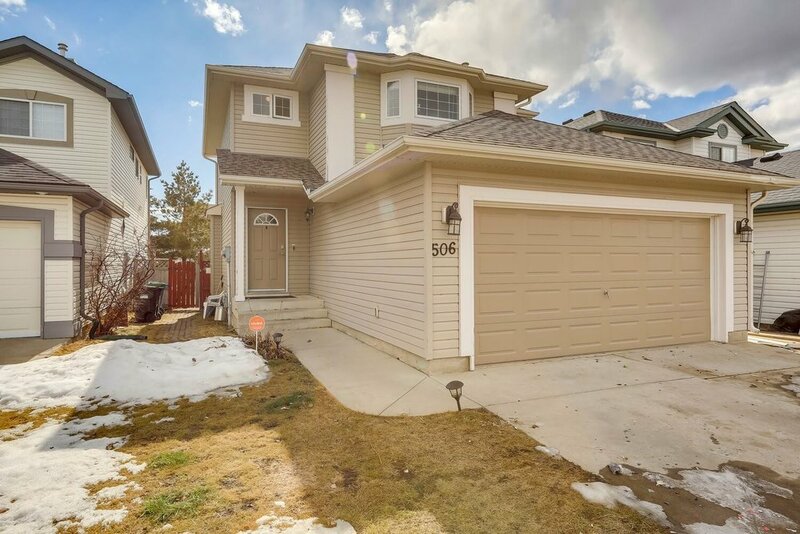 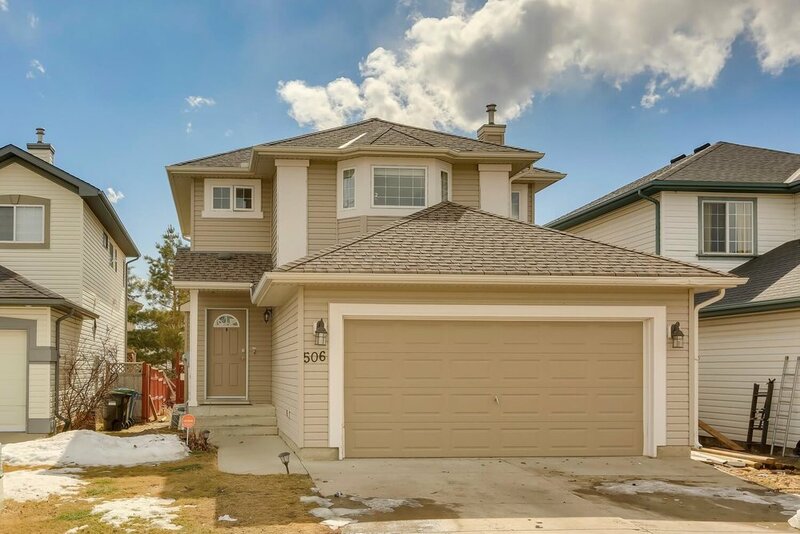 Meet BROOK - The 3 bed/2.5 bath two-storey in beautiful Bridlecreek. 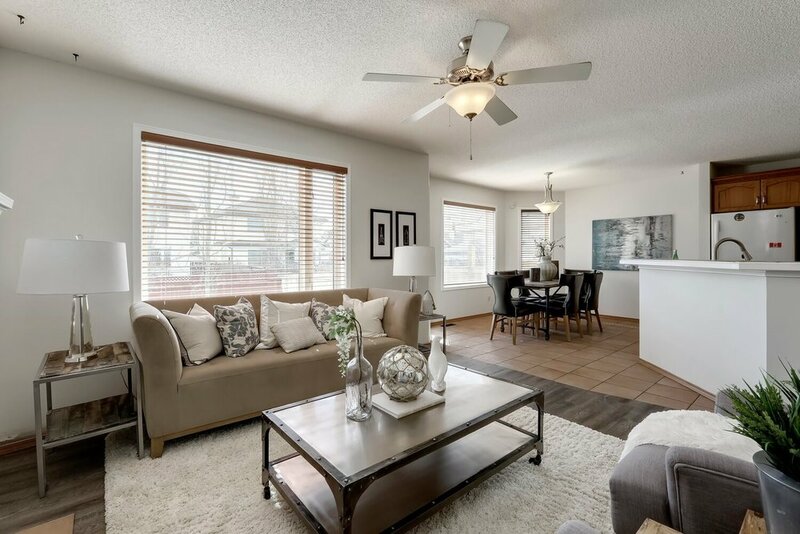 The main floors offers a fantastic OPEN floor plan with large windows allowing the light to pour in. 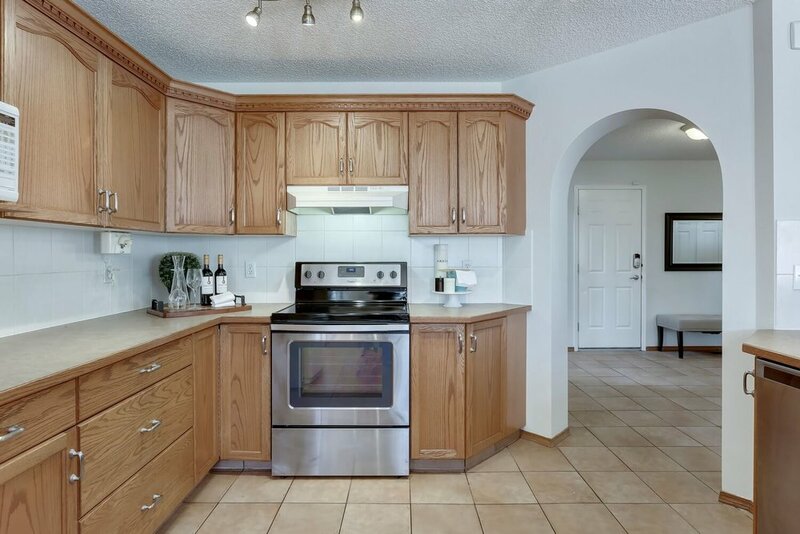 The corner kitchen with peninsula island is ideal for entertaining. 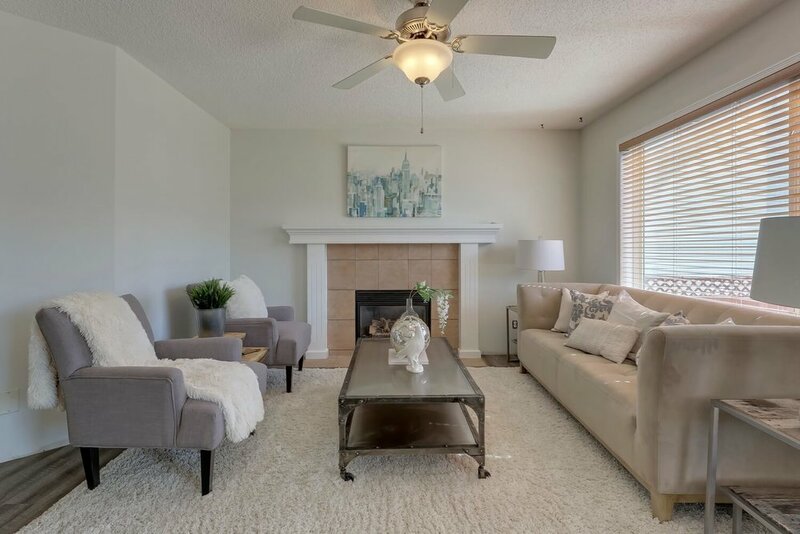 Relax in front of the gas FIREPLACE in the comfortable living room. 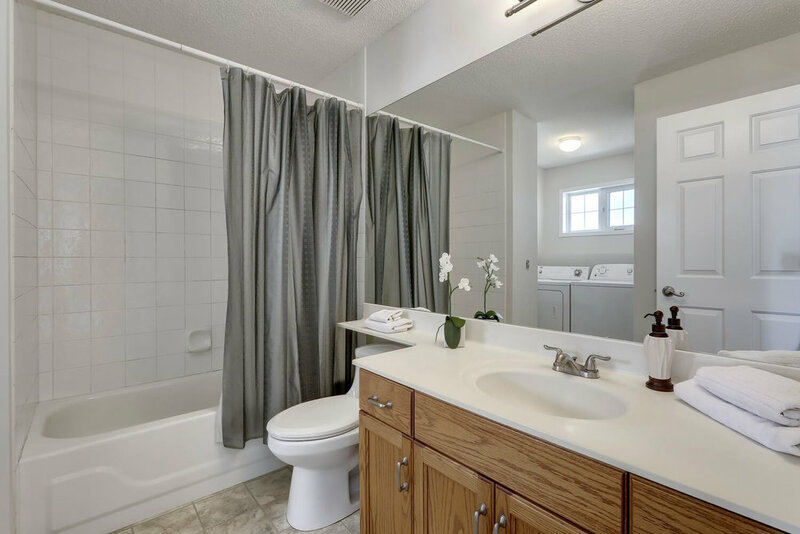 There’s also a main floor powder room for guests. 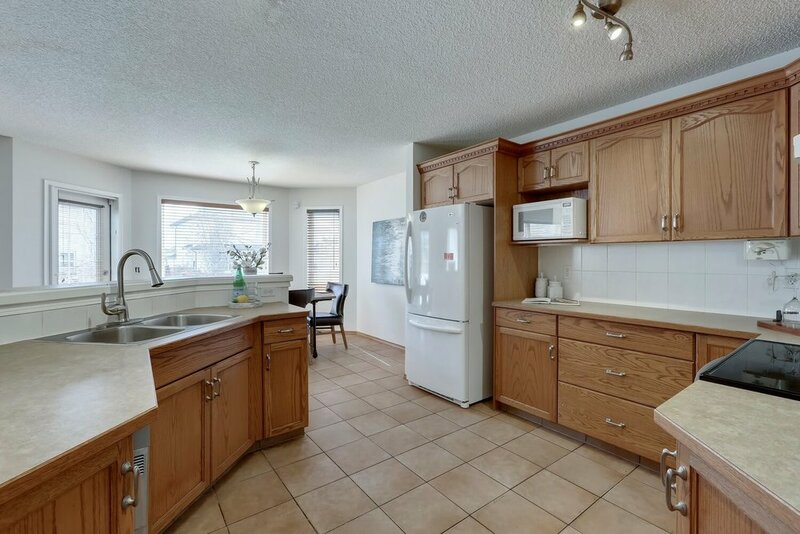 Upstairs offers a spacious master with large closet and ENSUITE. 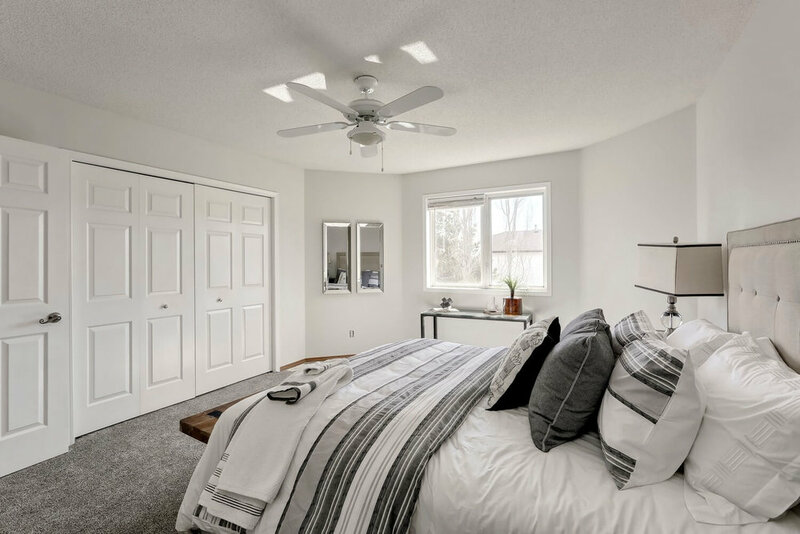 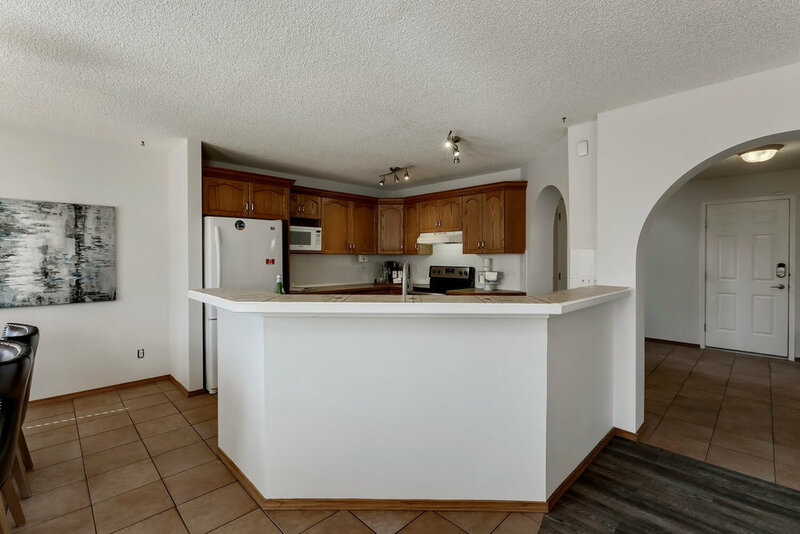 There are 2 addtnl bedrooms (one comes with a window seat that is sure to be the highlight of any kid or guest’s room) and a full bath on this floor, plus UPPER-LEVEL laundry! 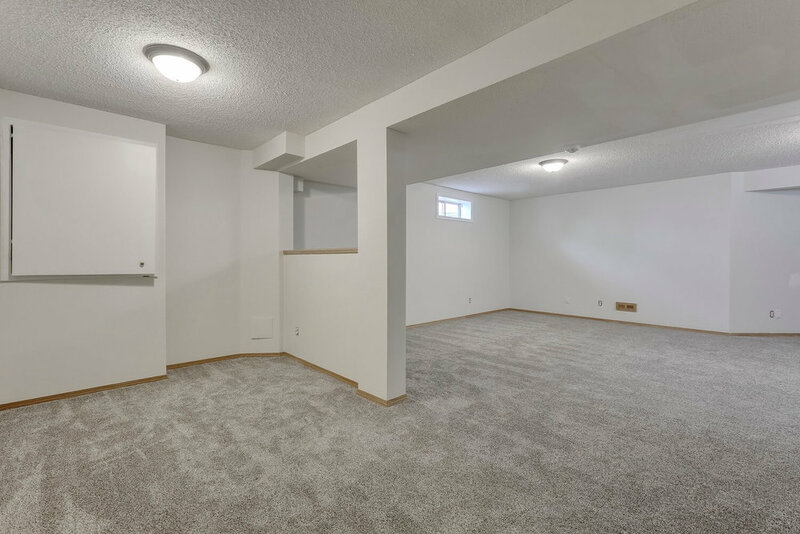 The FINISHED basement offers many possibilities. 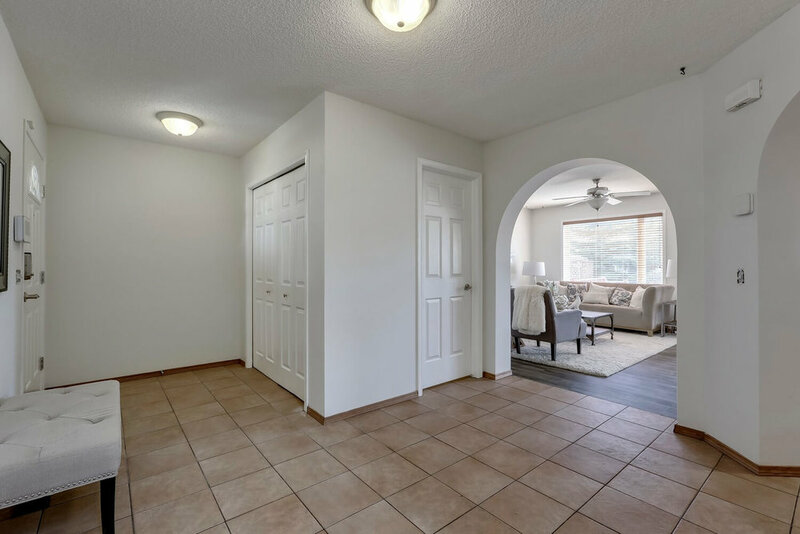 The large SOUTH-facing yard comes fully FENCED and with a brick patio - ready to use right now or transform it into the backyard of your dreams. 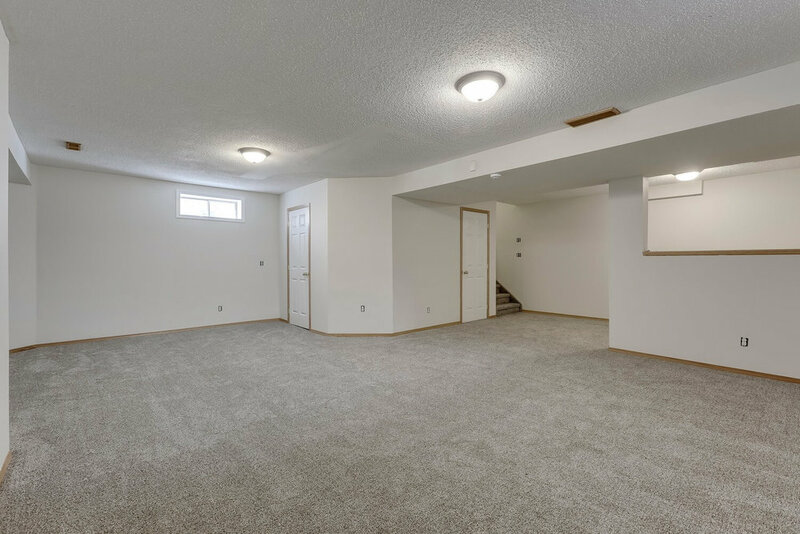 Home has been freshly painted, has new carpet throughout, and new vinyl plank in the living room. 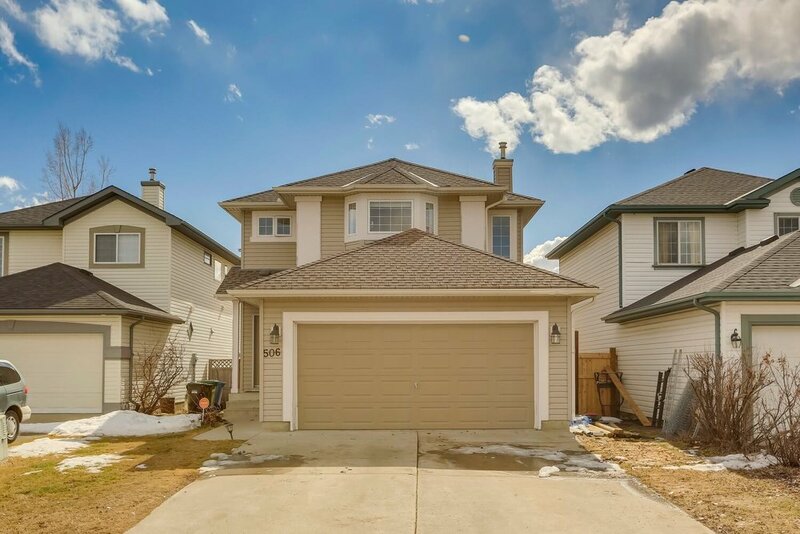 Excellent location close to PARKS and walking trails, schools, and Somerset-Bridlewood C-TRAIN station.